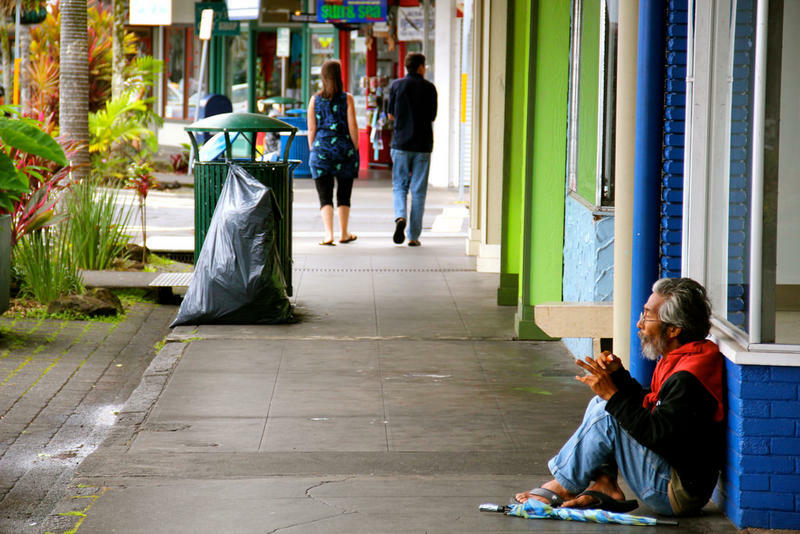 The Hawai’i Interagency Council on Homelessness conducted its quarterly meeting today and provided updated plans. 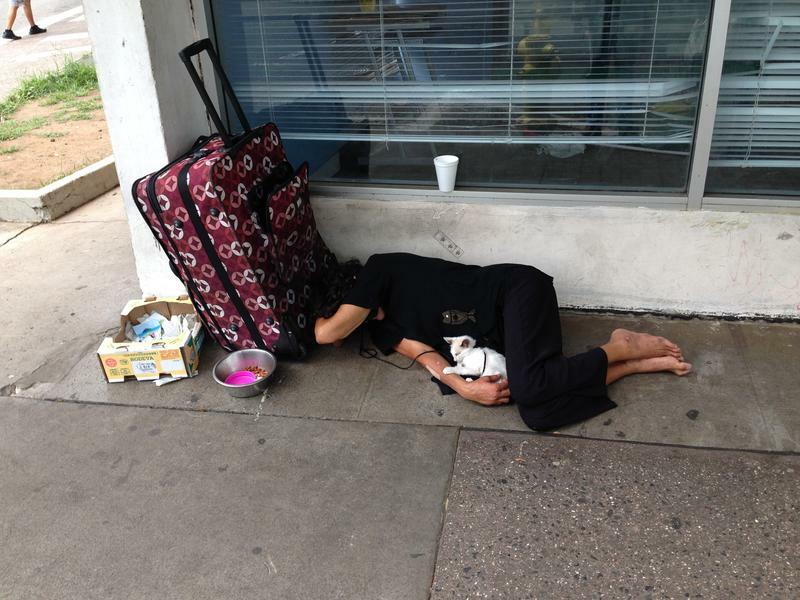 The State’s Homeless Point-in-Time Count indicated an overall decrease for a second consecutive year. HPR’s Wayne Yoshioka reports. The State Department of Transportation is leading a multi-agency effort to clear homeless encampments under the Nimitz Highway Viaduct. HPR’s Wayne Yoshioka reports. 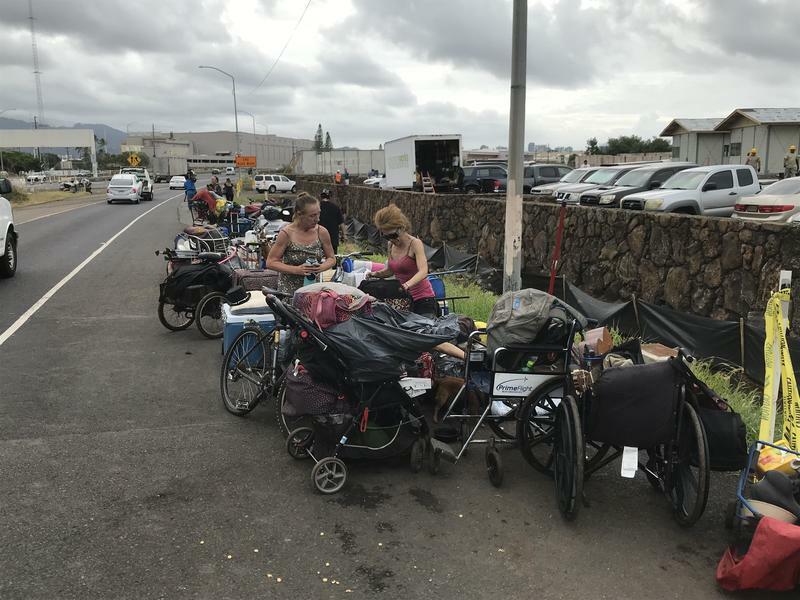 The City and County of Honolulu plans to notify the homeless living on the outer edges of the Kaka’ako encampment that they must vacate the area by September 8th. HPR’s Wayne Yoshioka reports.